The Blue Room Theatre & Western Sky Theatre present Once We Lived Here. An exciting Australian musical that will receive its WA premiere at The Blue Room Theatre in October. 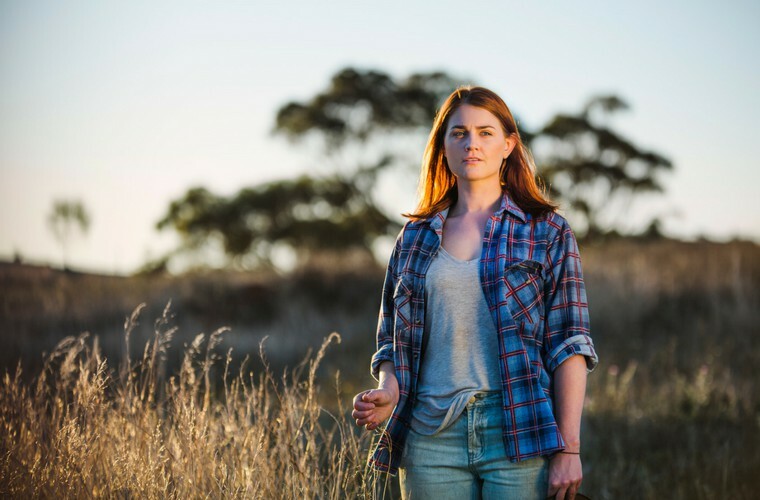 Once We Lived Here centres around Amy (Taryn Ryan), who runs her family’s sheep station ‘Emoh Ruo’, in rural Australia. She's held onto the property through drought, bushfire, and falling wool prices, determined not to let it slip out of the family grasp. Over a scorching long weekend, the family gathers, and Amy has to face up to the myths and lies the place has been built upon.